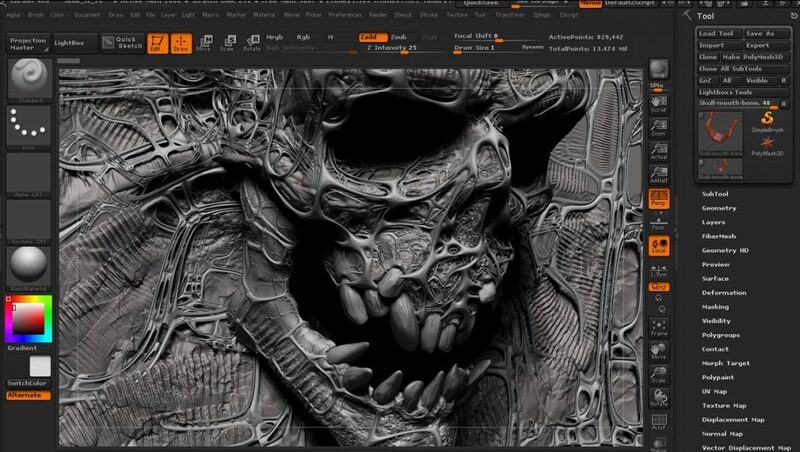 “Skull” is Colombian digital artist Santiago Betancur Salazar’s last project. Salazar has his own website, which exhibits his fabulous works with different styles. 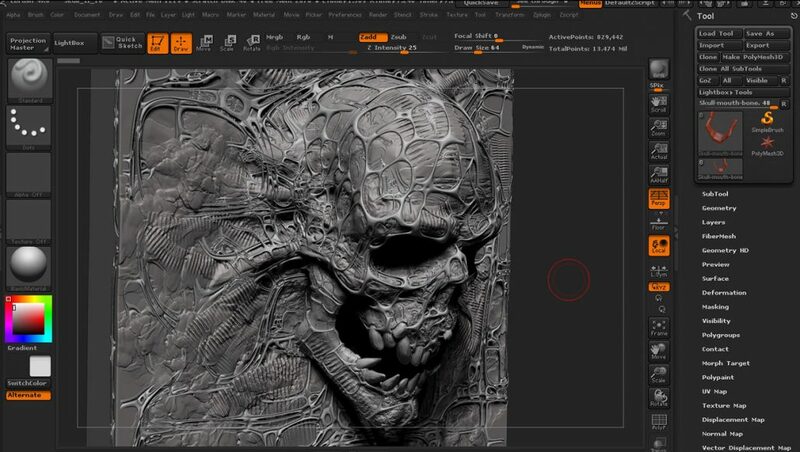 The reason why he presents his “Skull” here is he loves skull, so he shares his works. 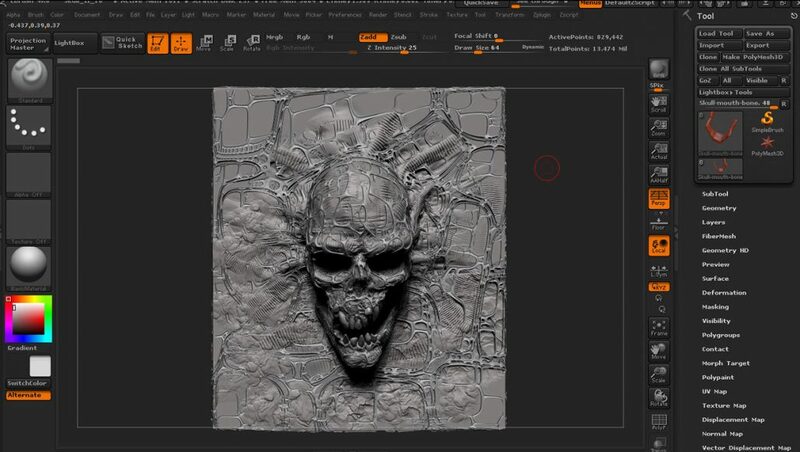 Photos belows generally show Salazar’s working process with “Skull” by Photoshop. 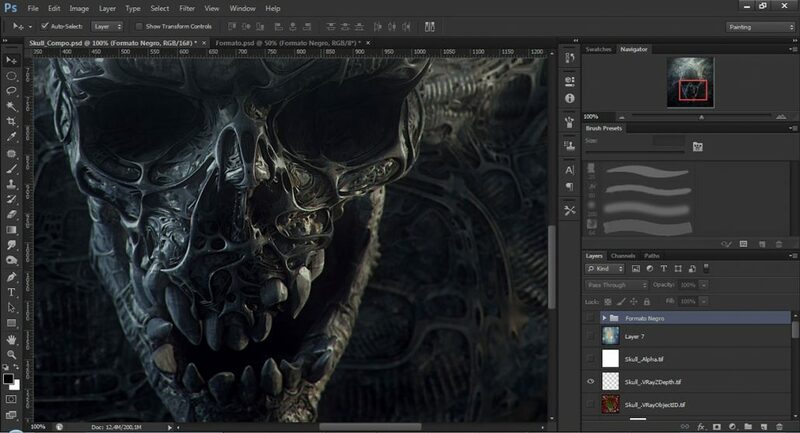 Skull itself is terrific enough, and Salazar created this “Skull” with creepy grey metal effects. The exquisite vein and muscle details prove Salazar’s skills and attitude. 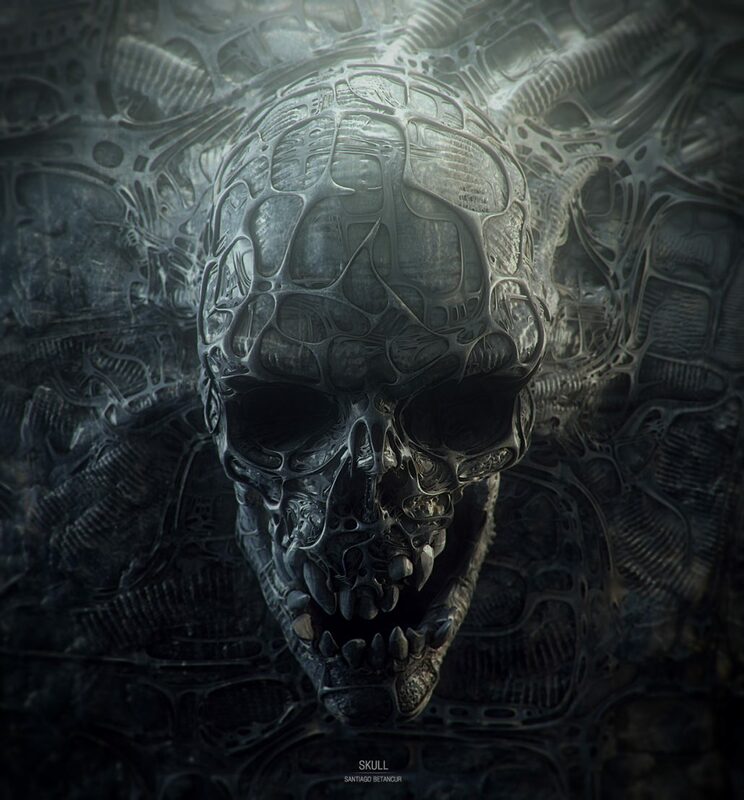 No matter seeing from the front or from the profile, Salazar’s Skull is naturally mixed together with its background, a grey metal skull emerging from its gray tenacious and unbreakable background.